On paper it seems like a dull documentary. A rock photography and his life, told through his pictures and himself. It’s hard to really replicate the energy or electric from yesteryear. Especially for two hours on the documentary . Yet Shot! the Psycho-Spiritual Mantra of Rock is a powerful and superb film that grabs you for every second. 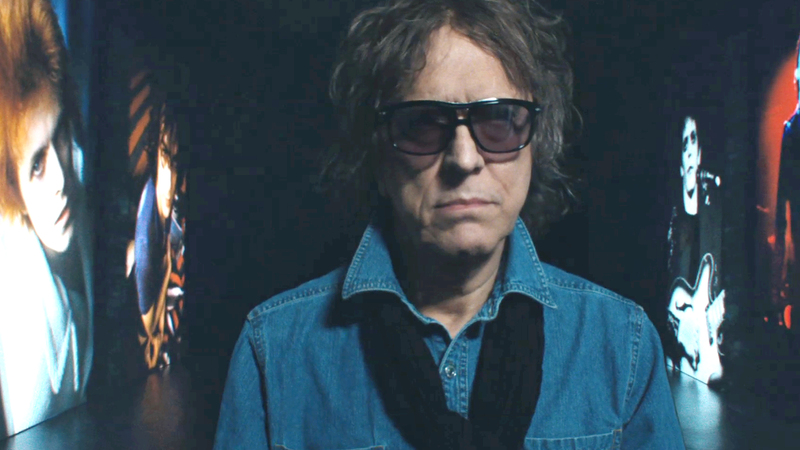 For a man literally named Mick Rock, it seemed that being immersed in a world of singers, bands, and the seventies drug scene that was crafted. A Cambridge educated man, his love for celluloid grew at University and soon his friendships with musicians crafted his career. Starting with founding member of Pink Floyd Syd Barrett, Rock was immersed in a rock star life, crafting deep personal friendships with David Bowie and Lou Reed, as well as many more of His iconic work was seen in galleries. In this deeply personal documentary, his life is displayed with intimacy, memory, and more as we transverse decades of Rock’s career. Ignoring the convoluted and “hippy” title of this documentary (though when watching, it clearly represents the subject matter best,) Shot! The Psycho-Spiritual Mantra of Rock is an inventive and utterly enthralling documentary film. Similarly to De Palma or David Lynch The Art Life, Barnaby Clay’s work strips back the interview to merely Mick Rock himself. This progression of documentaries is indeed a pleasant one. No more talking heads cluttering the run time, instead Shot! concentrates on that of Rock and his work, making it vibrantly interesting. Clay sets up the film with an enthralling nature. At one point, Rock is interviewed next to an interpreative retelling of his own heart attack – a fixated moment of time that Rock leads up to in his interviews, considered a turning point in his life and drug use. With artistic depictions of his life mixed with taped interviews of Reed and Bowie as well as a vivid turn through the photographs that Rock took, Shot! turns into a lucid and compelling documentary. If Rock’s work was just shown without this interviewed juxtaposition, the film will be fused with visual excellence and still be intriguing. From Iggy Pop’s Raw Power album cover to the poster for Hedwig and the Angry Inch, you’d have seen Rock’s work and how it illustrated the movement of rock and it’s subsequent genres. Clay fleshes out the tale beyond; through a heightened momentous gallery of work and Rock throwing stories around a cutting room table. It’s in this inventive set-up that the movie pushes boundaries, evoking the era so superbly that it rock star sweat drips off the screen. The artist at the core of this film equally pushes the elements of the film. The charismatic photographer is an energetic force with enormous talent, even extended to music video direction. Everyone wanted to have their picture taken by Rock and it’s not hard to see why; he enthuses their portrait with utmost clarity of the star underneath the aesthetic. He pushes the artist beyond in a simple photo. Rock’s charm happily wraps around the audience, eagerly willing to learn more about a man with a camera and an flare for the artwork. 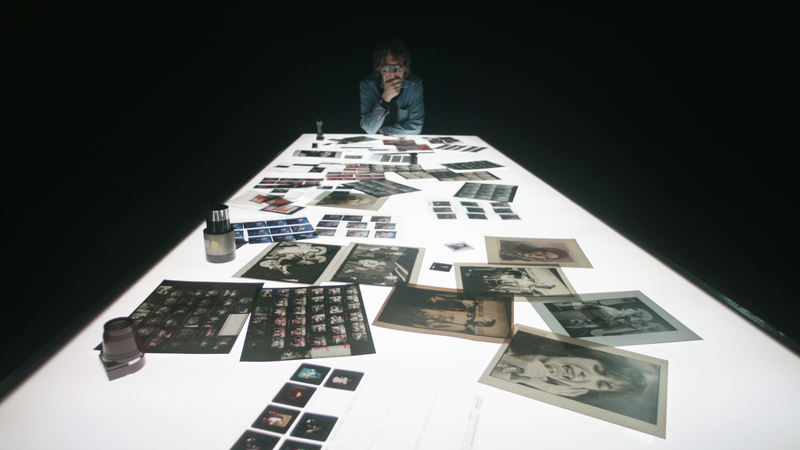 Still working today with musicians such as Brandon Flowers or Karen O, Mick Rock is an iconic bit of music culture and his fascinating documentary demands to be seen.